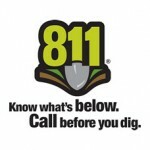 Henderson Water Utility is working closely with the Fire Department to upgrade fire hydrants around the city. 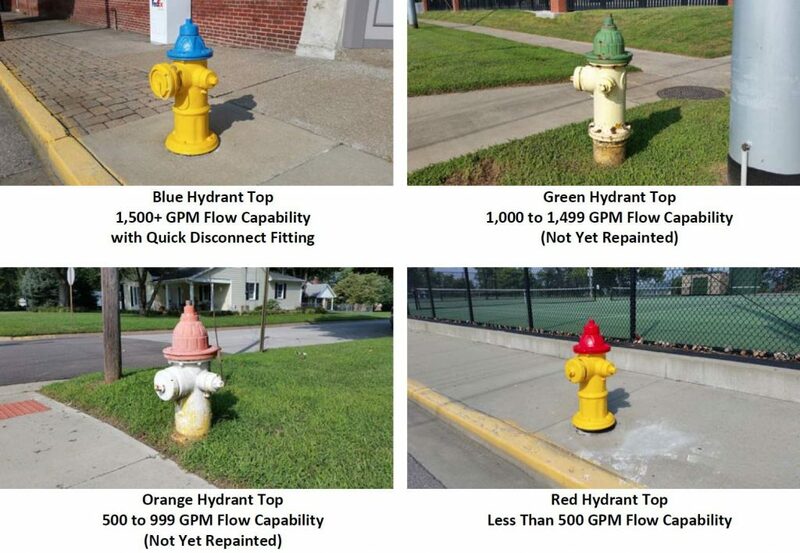 The tops of hydrants are painted in colors to indicate how much flow they can produce in gallons per minute (gpm). Some older hydrants have been reclassified to a different flow rating. Most of the hydrants in the downtown area have been upgraded to “Blue” (the highest rating). The downtown separation project of 2010-2012 also included new water lines in some areas. That helped increase the flow of water to hydrants in the downtown area. 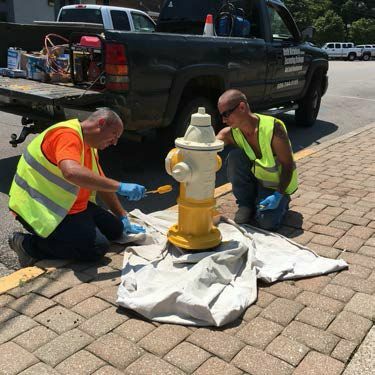 All “Blue” and “Green” hydrants are also being upgraded with quick disconnect fittings. That will help save precious seconds in the event of a fire emergency. We are using iPads with Cityworks inspection forms to collect hydrant attributes such as manufacturer, serial number, and year the hydrant was installed, etc. The inspection information in the iPads will be linked back to our GIS database to update attributes. We are also changing the way we flush and flow test hydrants, which may help to improve our ISO rating and help with insurance costs throughout the city. The city has approximately 1,132 hydrants. Phase I of the project consists of upgrading 250 hydrants throughout the city. Approximately 45% are painted “Blue”, 23% are “Green”, 22% are “Orange”, and 10% are “Red”.